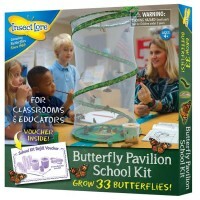 Would you like your child to understand nature better, learn how to take care of the living things, observe the amazing world around us? 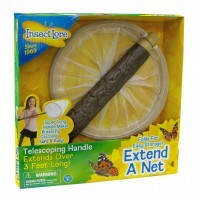 Educational Toys Planet has a fun solution for you and your child! 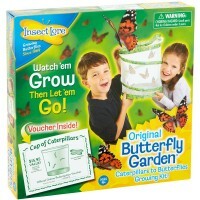 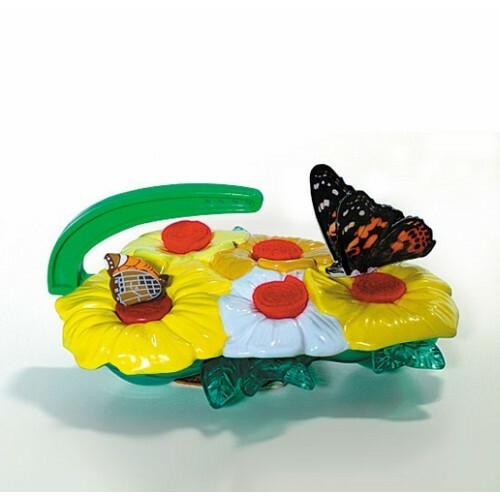 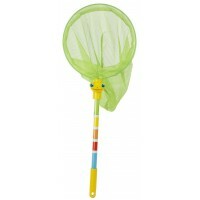 Butterfly Feeder by Insect Lore! 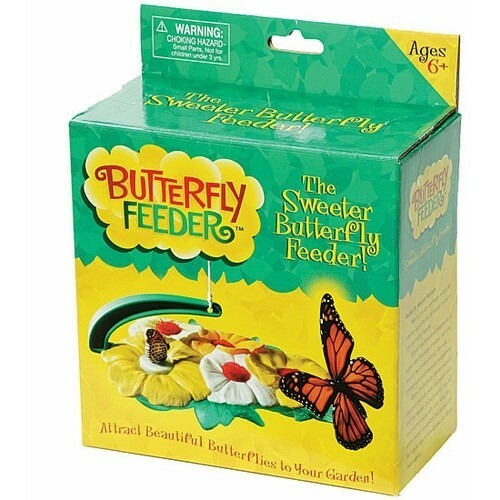 With this kids butterfly feeder you can witness as dozens of beautiful butterflies flock to your backyard, and feed on the sweet nectar of this butterfly food kit! 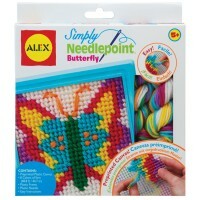 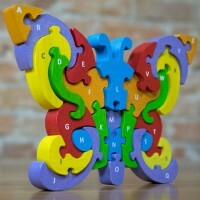 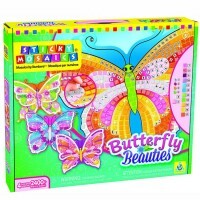 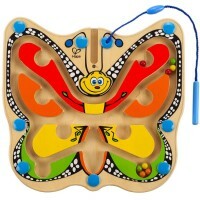 The butterfly nectar kit comes in a unique, colorful flower shape, which both butterflies and children will love. 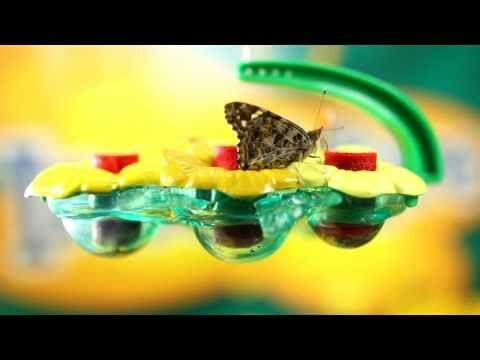 Simply mix together some nectar, with the help of an included easy recipe, place it inside of the flower feeder, and watch the magic! 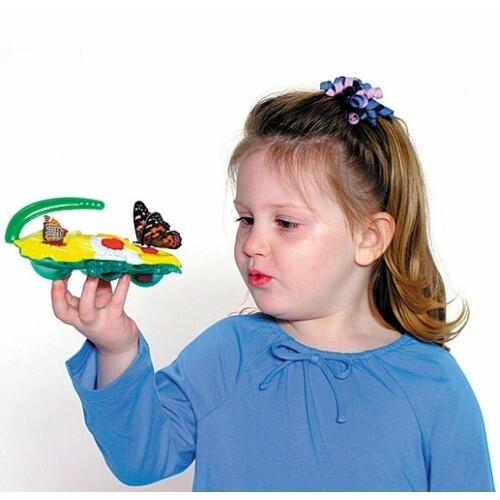 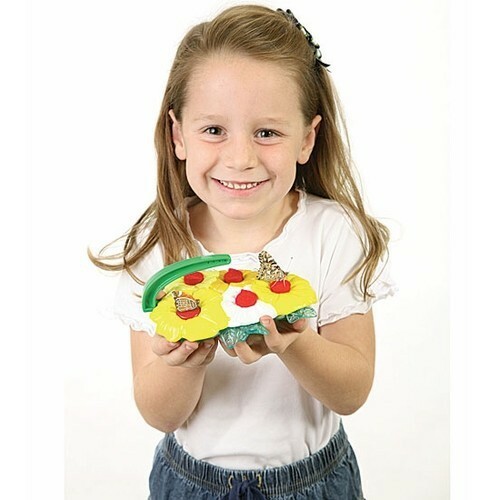 This kids butterfly feeding kit comes complete with a sturdy flower shaped feeder, as well as a set of complete, detailed instructions. 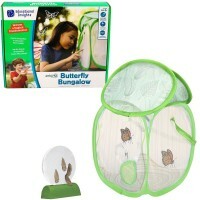 Your children will love watching beautiful butterflies visit them. 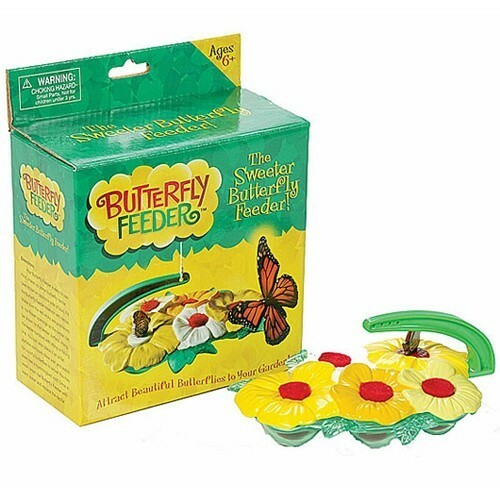 Perfect for use outside, on a tree or on a flat surface, this butterfly feeding kit is the unique present for the children of all ages. 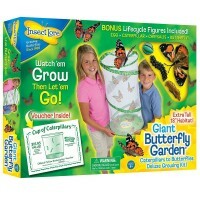 Dimensions of package 0.03" x 0.06" x 0.075"
Write your own review of Butterfly Feeder.